The Context of White Supremacy hosts our Friday weekly forum on neutralizing Workplace Racism. This program is specifically produced to improve non-white people's problem-solving skills and refine how black people think, speak, act and manage emotions while on the job. Any listeners who've pieced together a code to minimize conflicts with White and/or non-white co-workers, bypass demotions, write-ups, terminations or other forms of ... Más informaciones violence we experience under Racist work conditions should be first to call in with particulars. We always appreciate the chance to learn about the experiences of "black entrepreneurs." Please, share with us how being "self employed" improves your work experience. We'll continue to review how attempted counter-racists can best utilize recording devices to solve problems without creating new problems in the workplace. We'll explore if C.O.W.S. 's listeners have developed a ritual or set of behaviors to prepare them for the racist work environment. Neely Fuller Jr. and several other attempted counter-racists have discussed taking time to mentally and spiritually prepare for being "behind enemy lines" on the job. The C.O.W.S. 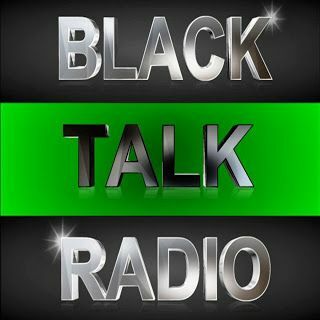 Radio Program is specifically engineered for black & non-white listeners - Victims of White Supremacy. The purpose of this program is to provide Victims of White Supremacy with constructive information and suggestions on how to counter Racist Woman & Racist Man.